While we indicated last Friday (22 Mar) that “in order to maintain the current momentum, EUR could not afford to ‘dither’ as it would greatly decrease the prospect for further EUR strength”, the subsequent large decline of more than -0.50% (NY close of 1.1313, -0.52%) came as a surprise. As highlighted, a break of the 1.1330 ‘key support’ would indicate that EUR is not ready for a sustained up-move. 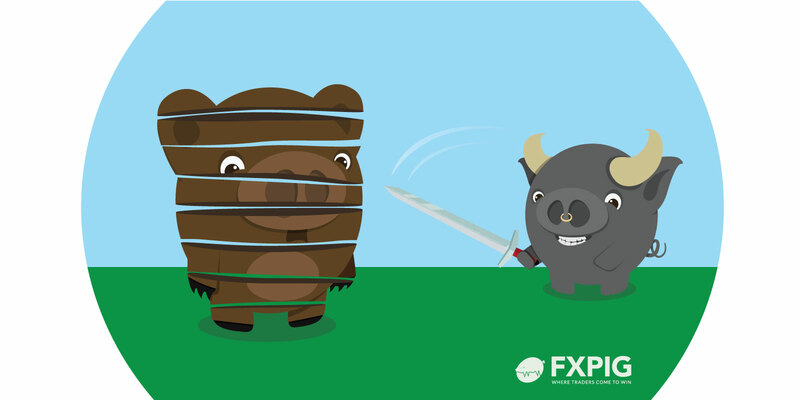 The recent price action wherein EUR failed to extend its decline after dropping sharply below 1.1200 earlier this month (low of 1.1174 on 07 Mar) and last Friday’s rapid and sharp drop (after rising strongly to 1.1448 on Wed, 20 Mar) have resulted in an unclear outlook. Most indicators have turned ‘flat’ which suggest EUR could trade sideways between 1.1174 and 1.1448 for a protracted period. From the perspective of a couple of weeks, a 1.1220/1.1400 range is likely enough to contain the expected sideway trading in EUR.